TPAN Ride For AIDS in 2016 beneficiary! We are excited to announce that the 2016 beneficiary will be TPAN’s RIDE FOR AIDS / TEAM TPAN! Held over 2 days, the Ride brings together those living with HIV, LGBTQ advocates, amateur cyclists, and endurance athletes to raise funds for HIV services and celebrate human potential. This is the Midwest’s only back-to-back century ride. The Ride is committed to providing essential services to people living with and vulnerable to HIV and AIDS. 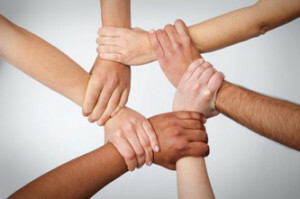 Your support and commitment to the Ride is pivotal to TPAN’s success. READ MORE HERE. 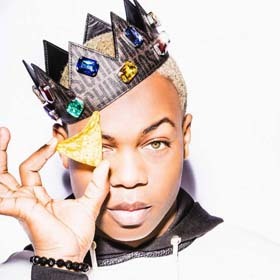 Todrick Hall is a self-proclaimed queer, American singer, actor, dancer, director, choreographer, and wildly famous YouTuber! He auditioned for the ninth season of American Idol, where he made it to the semi-finals. Since then, Hall has been performing on Broadway and YouTube. As of January 31, 2016, Hall has exceeded 2 million subscribers on his YouTube channel. Videos on his channel have been played over 270 MILLION TIMES! Videos of note include a flash mob thrown for Ariana Grande, a reinvention of the Wizard of Oz starring Pentatonix which was directed by and also stars Hall, and a Beyoncé themed flash mob performed in the middle of an actual Target store, which has garnered over 14 million views as of January 31, 2016, and which Beyoncé personally, publicly congratulated Hall on. WE ARE THRILLED to have him this year on September 10th! We are changing things up a bit this year. Rather than end the night with a performance – we will open the gates with a performance at this years 5th Annual OUT IN THE PARK event at Six Flags Great America! Returns in 2015 BIGGER Than EVER! 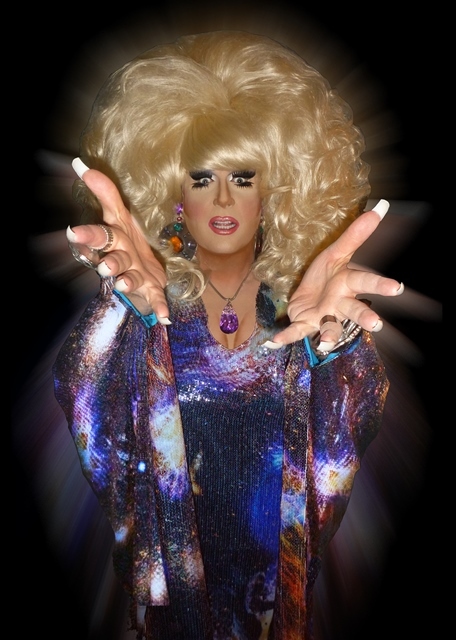 All night, attendees can follow the bass to the Hometown Square dance area where The DJ’s of SCARLET Bar Chicago plus Hostess THE PRINCESS from RuPauls Drag Race and some adorable go go’s well keep the party jumping. Andrew Christian supermodel and “king of selfies” Pablo Hernandez will be riding rides with guests all night and taking photos. Then at 11:00 he will debut his new songs, followed by the Queen of New York nightlife, Amanda Lepore. 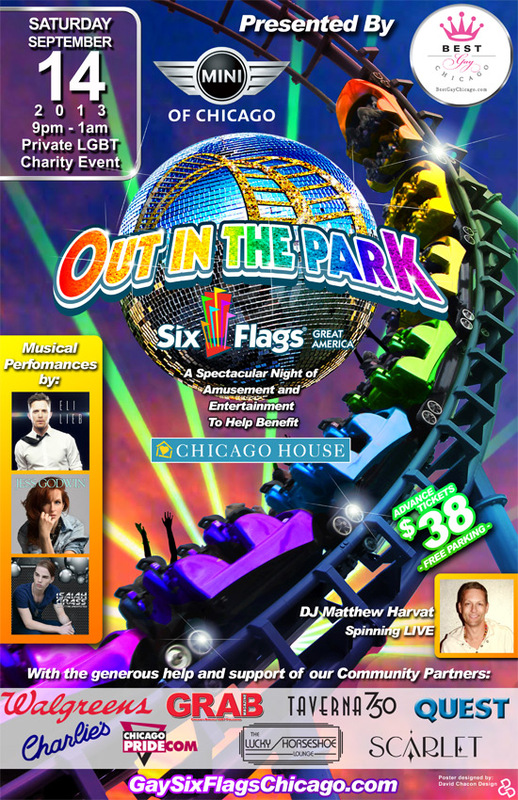 Out In The Park is an annual private LGBT Saturday night fundraising event featuring unlimited riding of the most popular Six Flags Great America’s amazing THRILL rides with a portion of all ticket sales each year helping to benefit various non-profit organizations. 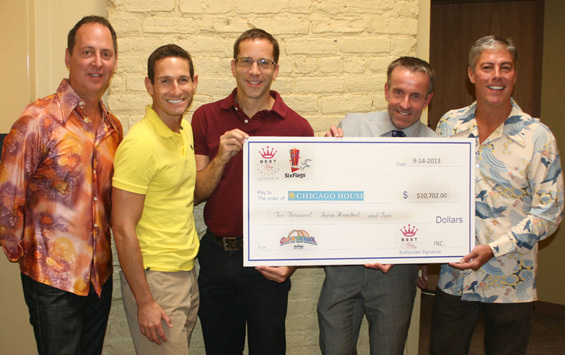 In an interview with ChicagoPride.com: “We are very excited that this private night for charity continues to grow every year and we have gifted over $35,000 to various groups,” said Derrick Sorles. FREE parking for this special event! 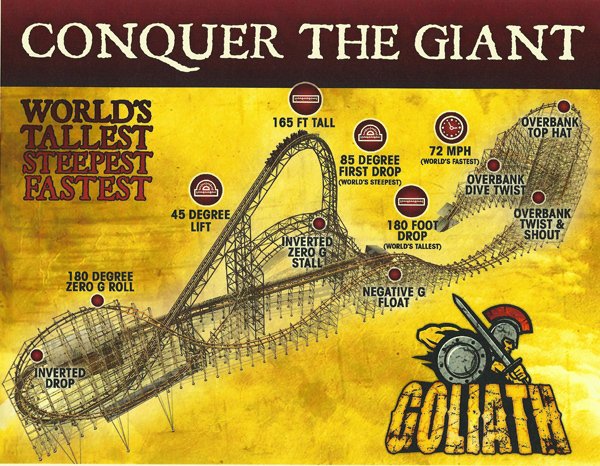 In September the price goes up to $45. $50 the day of the event. 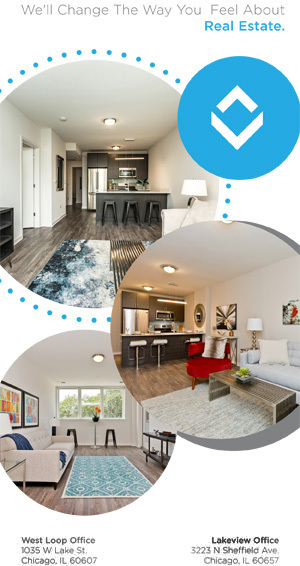 Hotels –-if you are coming to Chicago for the weekend, we have 3 hotel choices in the heart of Boystown! CITY SUITES, WILLOWS HOTEL and MAJESTIC HOTEL. All the hotels are listed to the right, in the sidebar. This event could not happen without the generous support of our Community Partners! Please support them, as they support us! 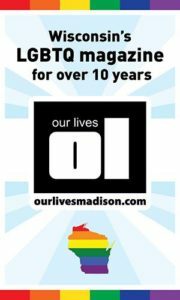 MINI of Chicago​, Ketel One Vodka, Charlie’s Chicago​, Taverna 750​, Scarlet Bar Chicago​, Vanité Paul Mitchell Focus Salon​, GRAB Magazine​, Chicago Pride.com, Quest Magazine: Wisconsin’s LGBT News & Entertainment Source​, Best Gay Chicago.com​, Our Lives Magazine​ and Walgreens! 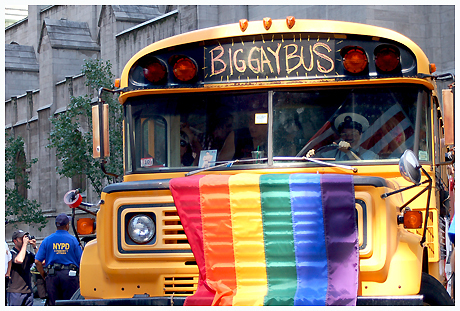 BUSES WILL BE AVAILABLE starting AUGUST 15th from CHARLIES – AND WILL GO FAST!!! $30 round trip – MUST stop by Charlies in person to make your reservation. You will get free admission to the after party! After OUT IN THE PARK – Charlies will host the Official After Party GLOW! OFFICIAL PRE PARTY – before the buses leave! 3445 N. Halsted. 3-5pm. Check it out here! 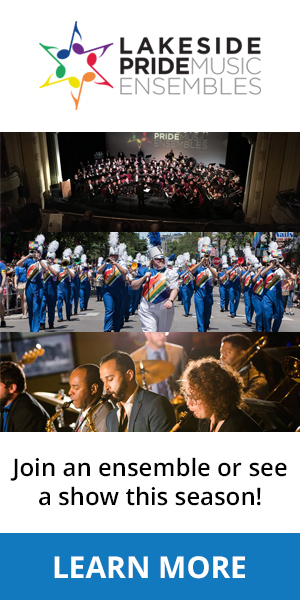 This event is all ages and for LGBTQ people and their supporters. (Kiddieland is closed, so its not a good fit for very small children to attend). Its a private “buy out” event. Meaning the general public is not invited. Could they get in? Sure probably. But negativity is not acceptable and violators will be ejected from the event. We have never had a problem with this. This is safe place to be as you are. Six Flags does not post signs on bathrooms for gender neutrality…..however, at our event, all bathrooms are open for all transgender people. Use whichever one you feel comfortable with. This event does not condone gender policing of any kind. 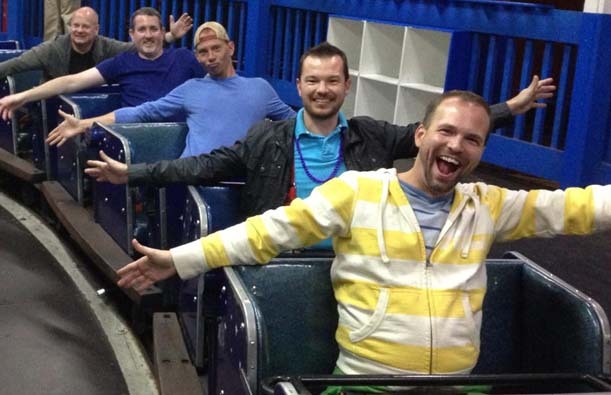 Our Annual LGBT event OUT IN THE PARK @ Six Flags Great America will celebrate its 4th year in 2015! Each year we have chosen a different non-profit organization to be the beneficiary of our efforts and thus far we have gifted $33,000 to recipients. This year Northalsted Business Alliance will benefit from both OUT IN THE HARBOR and OUT IN THE PARK! The more tickets we sell, the more Northalsted gets to put back into the neighborhood! Northalsted (also known as “Boystown”) was voted the 2013 “the best gay neighborhood in the world” by Out Traveler Magazine. And it’s easy to see why: our collection of fabulous shops, fantastic restaurants, famous nightlife, and our proud LGBTQ legacy gives us a sense of community spirit unlike any other place. 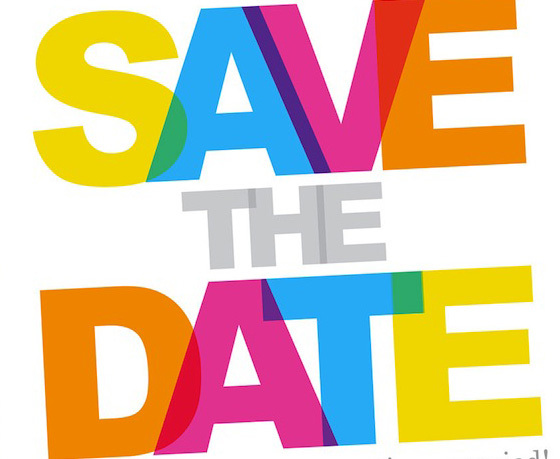 SAVE THE DATE: Saturday September 12th 2015! Out in the Park in Chicago 2014 is Going to be EPIC! 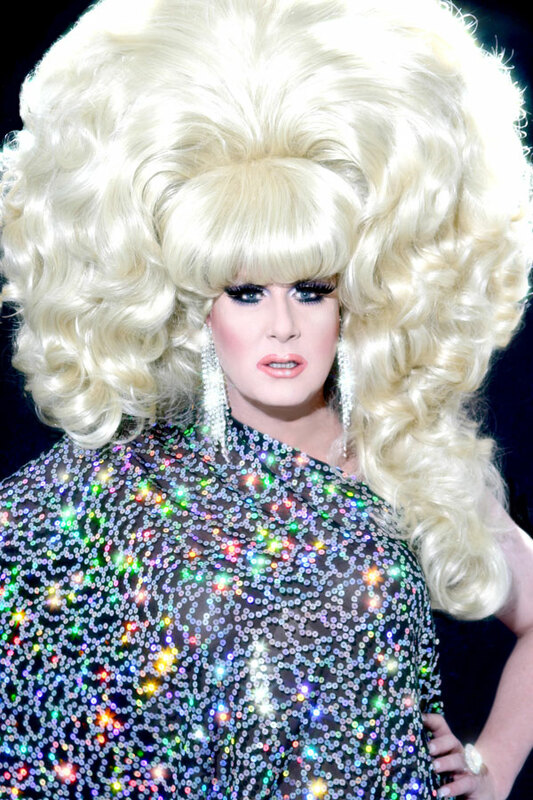 LADY BUNNY & GOLIATH! September 13th, 2014! 7pm -12 Midnight Only $39 in advance! success. 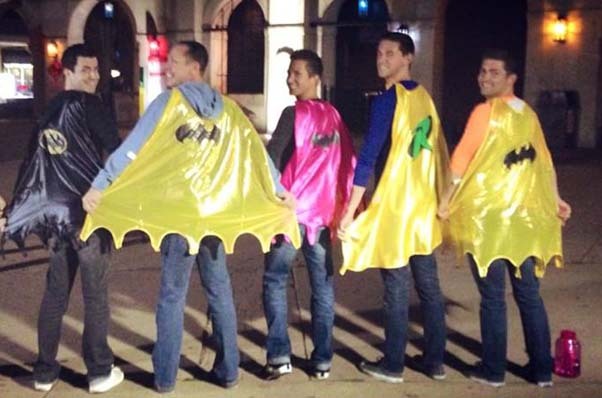 BestGayChicago.com alone, could not make this event happen without the help and support from our peers. Our media sponsors Stacy Bridges and Mark Nagle from GRAB Magazine, Mark Mariucci from QUEST Magazine in Wisconsin, Bill Pritchard and the staff of ChicagoPride.com and the staff of Zona Rosa Magazine all donated thousands of dollars in advertising, well exceeding our expectations and everyone really pitched in and went above and beyond! And a huge thanks to Mini Cooper of Chicago, our co-producer. We always say, It takes a village to pull this off. This is not the Michael and Derrick BestGayChicago.com show. It’s a community effort coming together for the greater good. And an All Inclusive event. Almost 5,000 people came out this year to support the event and were so grateful. end all goal and feel our community is ready to support an all day private event. We all need to find our own ways to serve; our own ways to give back. the ENTIRE community. We were just the instruments to help make it all happen. their stores. 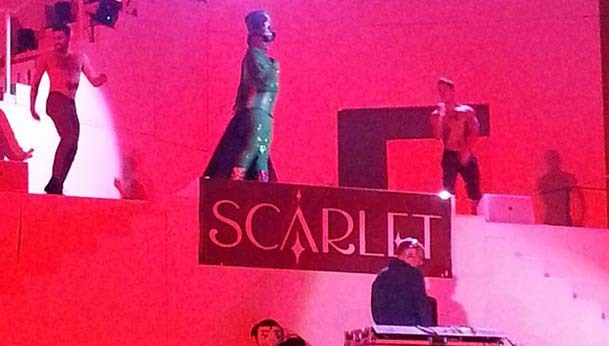 Scarlet, Taverna 750, Charlies and Lucky Horseshoe also helped with promotions and support. TICKETS and came out and had a great time! able to allow us to begin entering at 7:45pm into an EMPTY park. 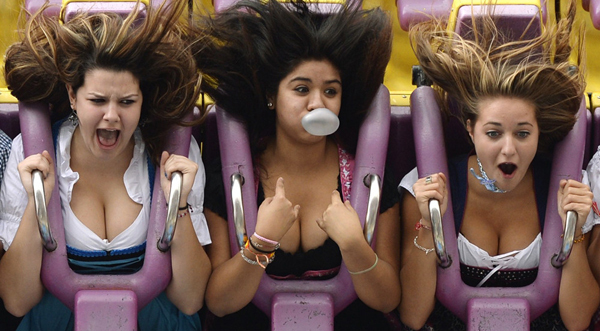 enjoy before….stay tuned for all the details. Friend us, Follow us, LIKE us – to get all of the updates as they happen.